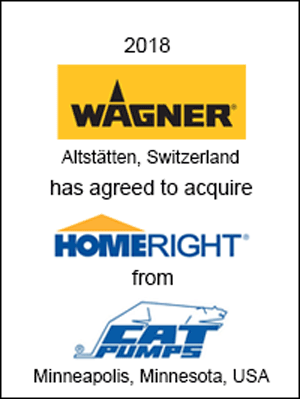 Wagner SprayTech, a subsidiary of J. Wagner GmbH and a market leader in advanced paint applicators and tools, announced the acquisition of HomeRight, a division of Diversified Dynamics Corporation based in Blaine, Minnesota. HomeRight markets PaintSticks®, airless and HVLP paint sprayers, heat guns, rollers, steamers and related products, primarily to home DIY and crafting markets. 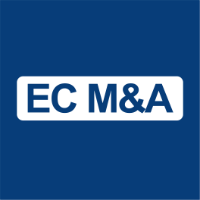 EC M&A acted as exclusive financial advisor to Wagner on this transaction.